From the ashes of Netscape Navigator and the Mozilla Suite came Mozilla Firefox in 2004 (then known as Mozilla Phoenix, followed by Mozilla Firebird). Although a tiny browser back then, it was heavy on awesomeness! 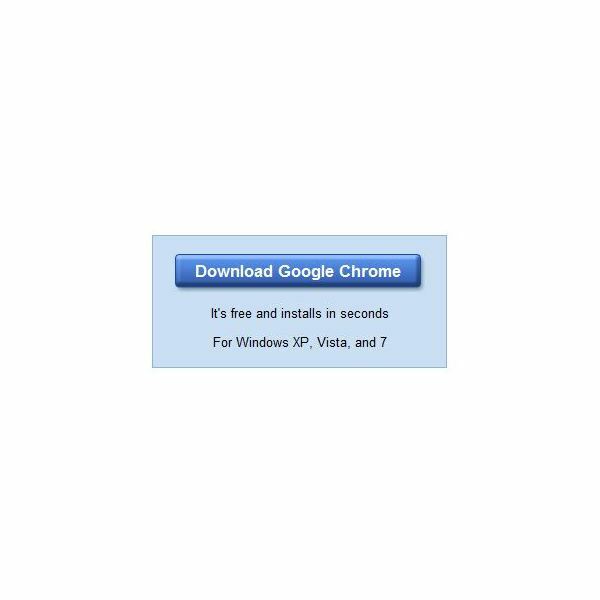 While it was not the first browser supporting tabbed browsing, it was the first browser that took any measurable market share from Internet Explorer and made tabbed browsing popular. Along with the tabbed browsing came extensions. Also present with Mozilla Firefox is better support for Web Standards, which allow web designers to design better webpages without having to resort to undocumented functionality or hacks. Mozilla Firefox also boasts better security than its main rival Internet Explorer does. With less vulnerabilities discovered and less exploits released for Firefox, this is a browser to consider! 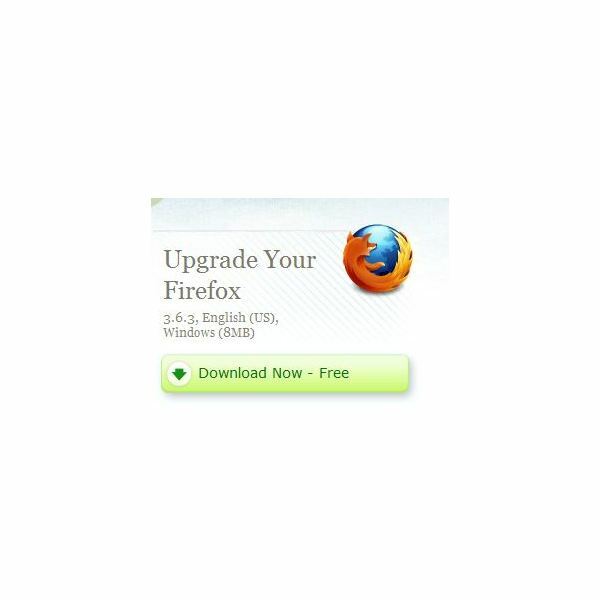 Apart from these features, there are countless add-ons for Firefox that add or modify features in unimaginable ways. You will be surprised to find extensions and add-ons in Firefox for things and purposes you have never imagined. Make your way to Mozilla’s add-ons site to browse the extensions and choose the ones you find useful. A word of caution though! Do not install too many add-ons or your browser will slow down and eat up lots of memory. While Opera does not have the same popularity as Mozilla Firefox, it has been around for much longer – since 1992, to be exact. With a feature-set comparable to that of Mozilla Firefox, Opera offers an experience different to that presented by either Internet Explorer or Firefox. The Opera Suite includes not only a web-browser, but an email client, IRC client, bit torrent client and an RSS reader. 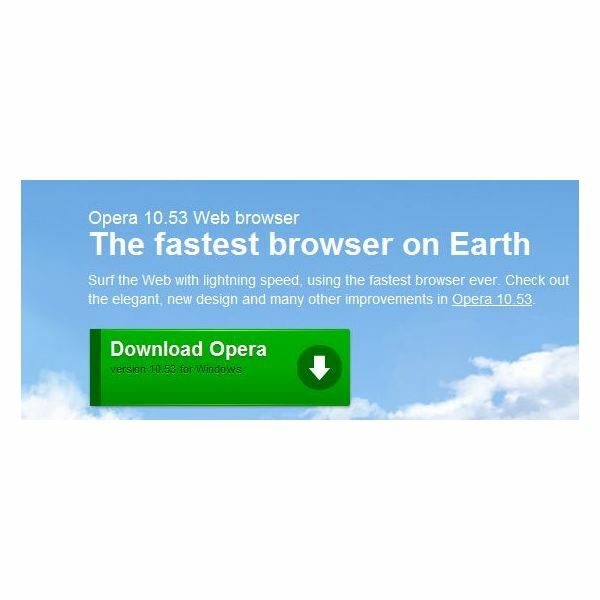 The Opera web browser includes tabbed browsing, page zooming, mouse gestures and an integrated download manager. Its security features include built-in phishing and malware protection, strong encryption when browsing secure web sites, and the ability to easily delete private data such as cookies and browsing history by simply clicking a button. The latest entrant in the browser wars, Google Chrome carries a lot more than just the Google name and financial backing. In a short amount of time, Google Chrome has become the fourth most widely used web browser. As opposed to packing more features into browsers like Firefox or Opera does, Chrome concentrates on a select set of features, some of which are not found in other browsers or are just being added. As for security, Chrome runs the browser tabs inside a sandbox. This means that even if vulnerabilities are found in the code, most of them will be confined to that instance of the tab. Closing the tab will release all the allocated memory and unload all the code including the exploit. This also means that bugs affecting the browser will not easily result in you losing your credit-card data, private information or Windows being affected and exploited. It also includes an "Incognito Mode" which allows you to run a separate instance of the browser in a private browsing mode. Any website loaded inside that tab will be unable to store cookies and no history will be stored. This can be very useful for online transactions or other private purposes.